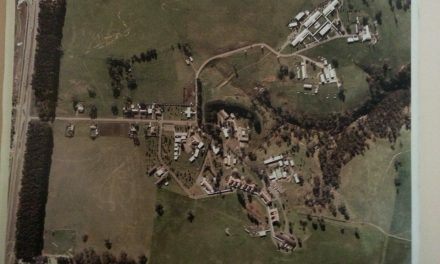 From 1920 until 1993, Bundoora Homestead operated first as Bundoora Convalescence Farm and then as Bundoora Repatriation Hospital. 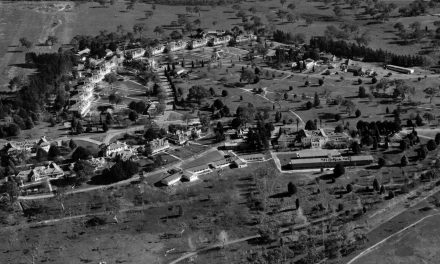 For more than seventy years, it was home to hundreds of returned servicemen. These men were not only physically damaged by their wartime experiences, their mental health was also dramatically affected. Despite the severe trauma, sometimes it took years or decades for the conditions to emerge. For some servicemen, this meant being unable to sleep, hold down a job, maintain successful relationships or stay in one place, whilst others experienced a range of debilitating symptoms including delusions and psychosis. While these men tried to cope as best they could, they were rarely encouraged to talk openly about what they had seen or done. 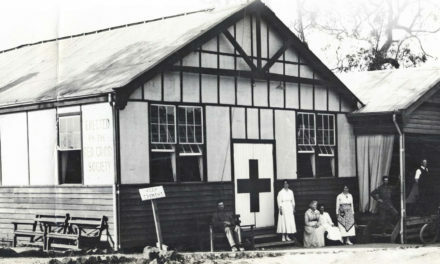 The experience of war haunted their lives and the lives of their families as they attempted to resume civilian life. At this time, there was little understanding around trauma and mental health. 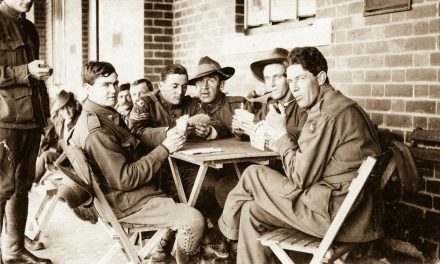 For some returned servicemen and their families, it was important that their mental illness was acknowledged as being a consequence of their war service. This was not only due to social stigma associated with mental illness generally, but also because war pensions provided families with greater financial security. 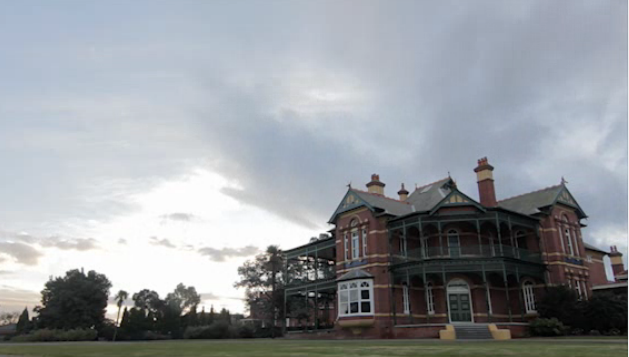 Film: Coming Home, Bundoora Repatriation Hospital. Directed and Edited by Joel Checkley and Produced by Belinda Ensor for Museums Australia (Victoria), 2014. NextIf only the River Red Gums could talk.